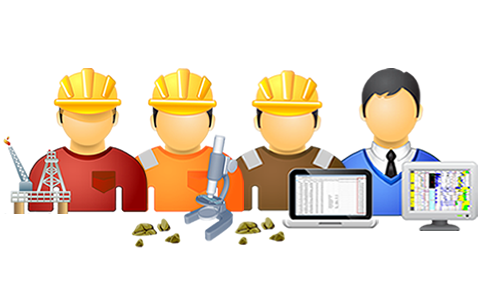 Unique Recruitment Service Matching Oil & Gas Operators with Competency Checked Geologists. 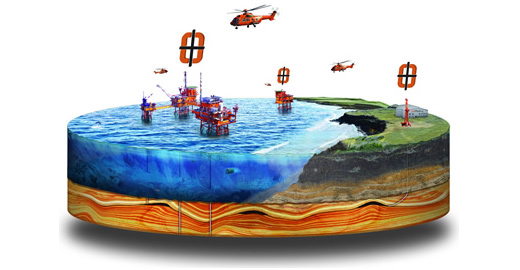 GeoPlacer is the complete recruitment solution, providing geological manpower for the oil and gas industry. Our unique approach puts competence and experience at the forefront of the recruitment and selection process. If you're a geologist looking for vacancies, GeoPlacer will match your skills and experience to operators looking for contractors or permanent staff. If you're an oil and gas operating company, you'll benefit from having access to our competency checked database of geologists, through which you can search to find the specific requirements of your project. GeoPlacer offers you global exposure to oil and gas operators seeking geologists. By using our system, your profile will be fully searchable by operators, who can use our database and your specific skills to select you for the most appropriate and applicable positions available. Both contract and permanent roles are available. GeoPlacer.com offers operating oil and gas companies a streamlined alternative for sourcing consultant geologists. All candidates are personally checked saving your recruitment division a huge amount of time, and ensuring that the expertise you require for your project are provided. Winlogng is the principal module of Gravitas - The Operational Geology Software Suite. This next generation version of Winlog has been rewritten from the ground up to support increasingly sophisticated E&P log drawing requirements.